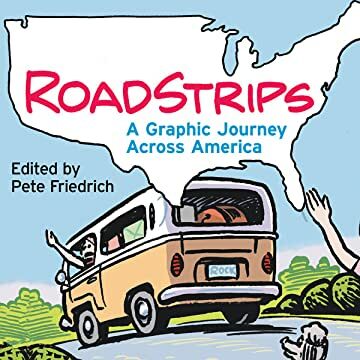 Roadstrips is a unique comics anthology that takes a fresh look at our definitions of America in an era of upheaval and widespread soul-searching. 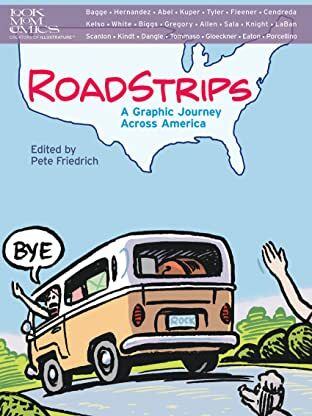 Like a new On the Road for the 21st century, Roadstrips explores our national psyche through the work of 22 top cartoonists-among them Keith Knight, Matt Kindt, Peter Kuper, Gilbert Hernandez, Jessica Abel, Pete Bagge, Richard Sala, Brian Biggs, and Lloyd Dangle! Exploring identity on both a micro and a macro level, they illustrate today's post-modern patchwork with bilious narratives, thoughtful tales, and hilarious memoirs. 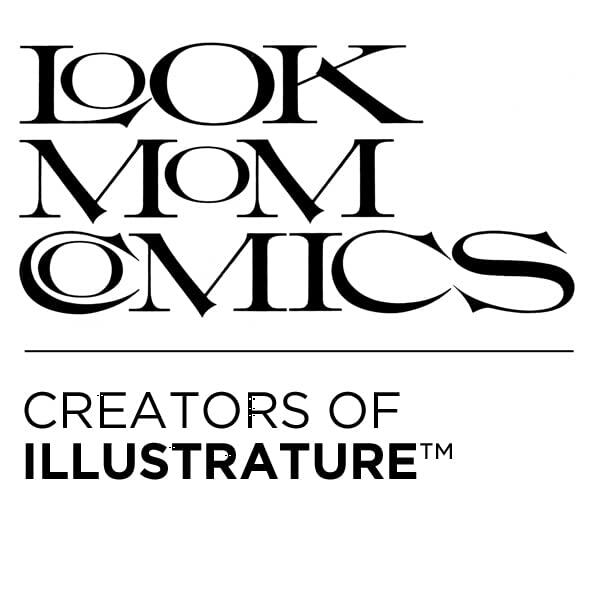 Taken together, their powerful and thoughtful stories create a composite national portrait like few others.